We currently offer a introductory special for new students that allows you to experience a variety of what the studio has to offer. 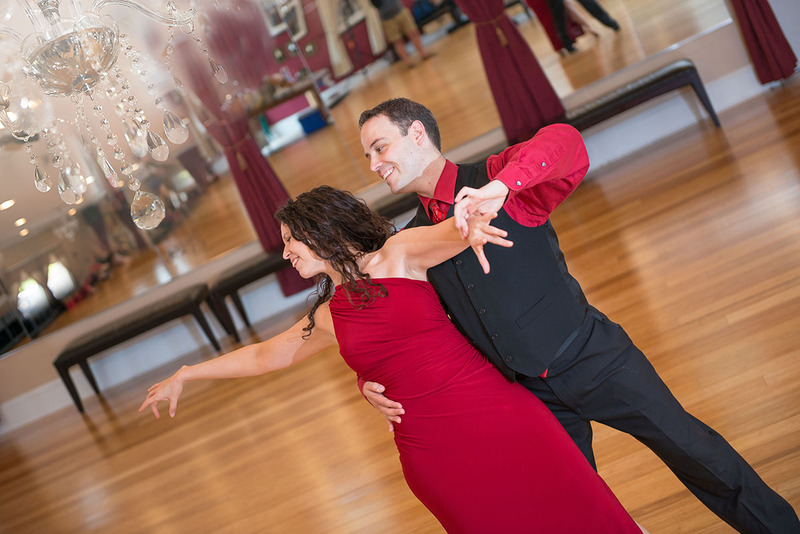 The Introductory Special includes: 1 hour-long private lesson, 1 group class, and 1 regularly scheduled dance party (single or couple) for just $30. On these lessons your professional dance teacher will sit down with you and talk about where you would like to take your dancing and tell you about our different classes. Private lessons are designed to meet your needs on a personal level as a single student or couple. Private lessons can be scheduled with our instructors seven days a week between 10 am and 10 pm. Ask about our current specials for new students. Our current rate for a 1 hour private lesson for an individual or couple is $84.99, up to 10% discount will be applied to package deals purchased. New students: the first group class is free. Come see our teaching style and meet our staff. We offer about 25 group classes a month. By signing up you can attend unlimited group classes within your level. See our calendar under the Schedule tab, and call the studio for current rates. Dress for comfort. Wear shoes that will slip on the floor. We have weekly dances for our current students (check our schedule for current times) and monthly dances that are open to the public. It’s a great place to practice what you are learning in group and private lessons. Many from group class attend the dances regularly, making for a family-like atmosphere. Guest parties are free to all participants but current students can only attend if they bring a guest (a guest is someone who has never been to the studio before). If their guest qualifies, (i.e. buys the first set of lessons) we will offer the student who brought the guest a free private lesson as a thank you for sharing the wonderful world of dance. Check the current calendar for more information. From time to time we have theme parties in and outside of the studio or take trips to various places. These are usally announced in classes and on our events calendar. 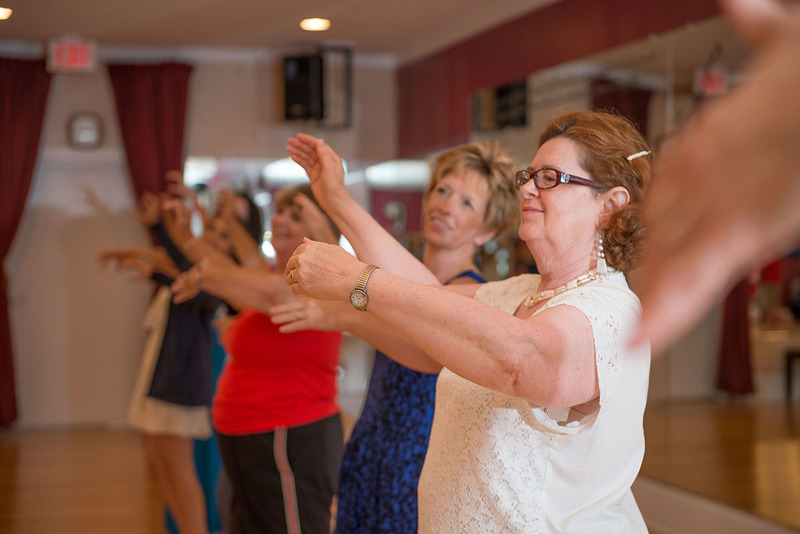 For our group classes and private lessons at the studio, choose clothes that are comfortable. We do not have a dress code. Some arrive directly from work and are dressed in corporate casual; some arrive from the gym and are dressed in sweats. Wear what makes you feel comfortable. However, as you learn more about dance you will find that dressing the part will inspire your dancing. • You may cancel your appointment without charge any time before the close of business on the business day preceding your appointment. If you feel that a lesson might be missed but would like to reserve a time slot, just ask your instructor for a Tentative time. This tells your instructor that if someone else wants the time slot, to call you and confirm the lesson. We hope that all students value the time of our wonderful, well qualified staff and provide them with timely schedule changes as they arise. Ballroom dance shoes are unique in that they have a suede sole; they cannot be worn outside and must be brushed from time to time. Some shoes stores claim to have ballroom shoes but instead sell character shoes which have a leather bottom and are more restrictive. 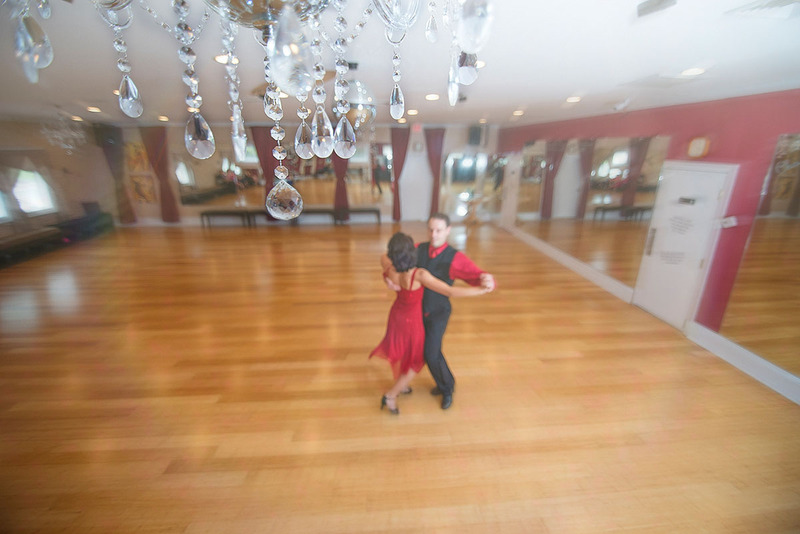 Ballroom shoes offer a wide range of motion and allow the foot to feel the floor. Social Graces promotes Showtime dance shoes. Catalogs can be obtained in the studio from your instructor. These shoes can be a bit pricier but they are well made. If you order from Showtime and note that you are a member of studio number 0255, they will provide you with a free shoe brush. In the site, hit the shoes tab and select ballroom shoes.